Okay, Here we are again with the teasers. 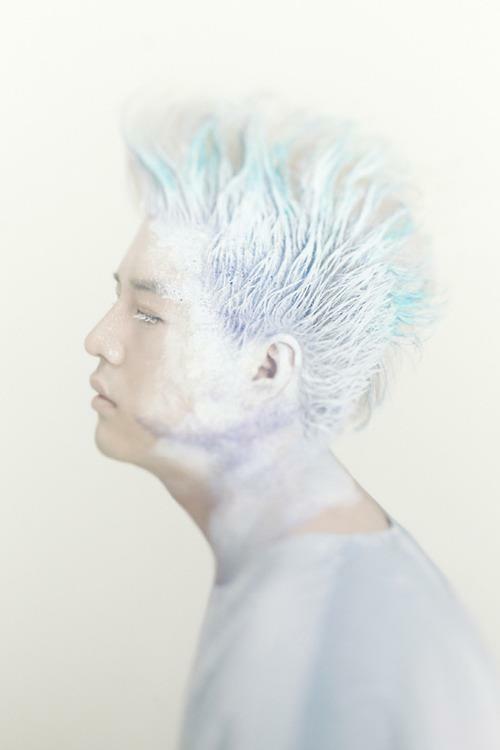 Let me first start of with… I’m so excited for 6jib and I cannot wait to see the album and hear the songs and see Kangin in the MV. Except that he had a leaf for a covering or maybe a bush or something. 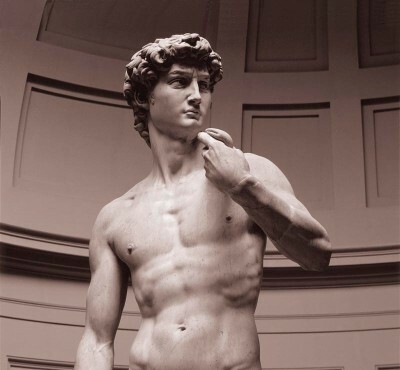 Following his previous teaser from Mr. 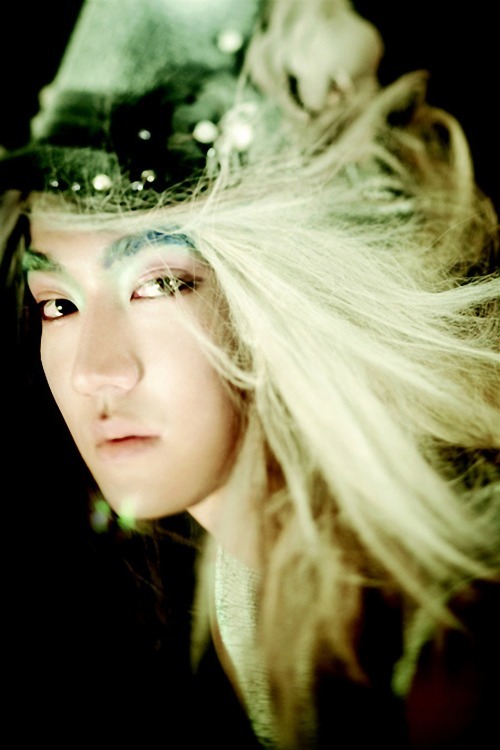 Simple, I thought SM is promoting Siwon’s body but seeing his teaser now… I might be wrong… I don’t hate his photo but I don’t like it that much either. I’m just saying. 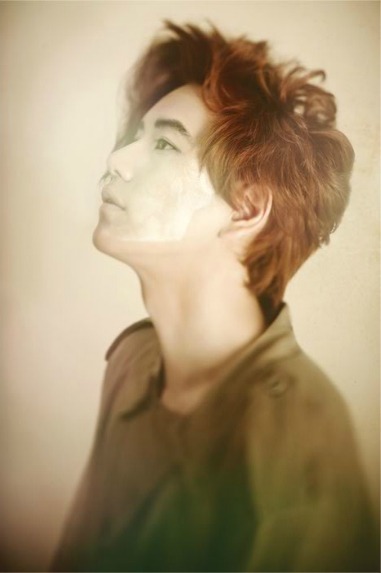 For Kyuhyun, It was a very very very simple shot but it was REALLY GOOD. The lighting is good and I like that he had that layer of powder on his face, it looks like a mask to me and I like it. YES! 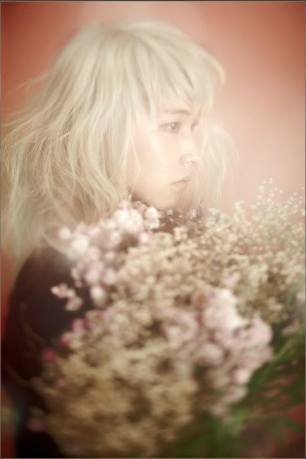 I think the SM people made a mistake on releasing 2 photos in one day but the ELFs loved it. It was kinda late when they released the pictures but fans forgave them when they released two in one day. 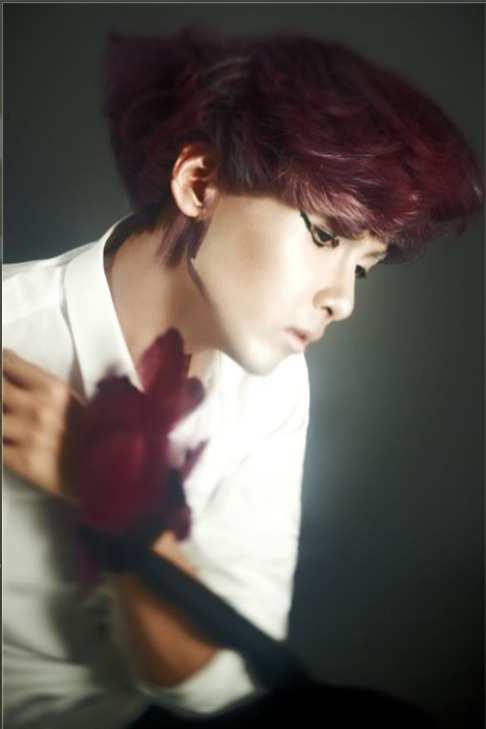 Here are Teuk’s and Wookie’s Teaser Photos respectively. 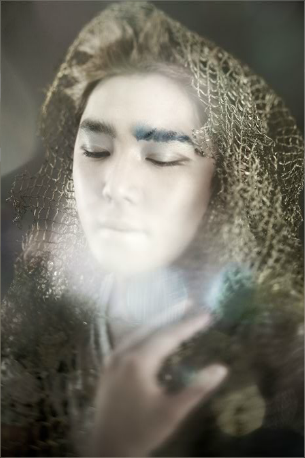 Leader also tweeted about his picture saying that he looks like Peter Pan, and that there are crystals on his make up that took hours to put on. 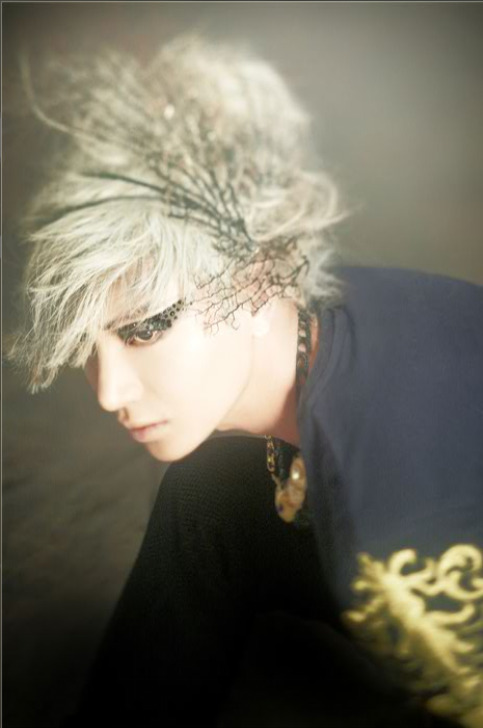 My thoughts : Leader is flawless and I like the fact that he does look like Pan! He looked like he came out from a story book. The thing on his hair fits him perfectly. 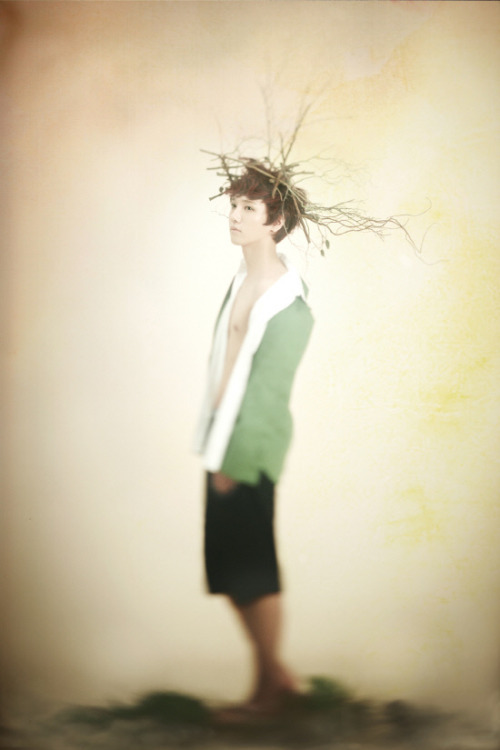 If Peter Pan is indeed his concept, he nailed it. Wook dear goodness, I LOVE YOUR RED HAIR! the jawline is perfect, the make up is just ugh. I like his shot but something is missing in his photo. More accessories or maybe props? different colored background? idk. 4 down 6 to go!